New Orleans Vacation Deals: Discounted New Orleans Swamp Tours: Promo Codes Included! Discounted New Orleans Swamp Tours: Promo Codes Included! Louisiana swamps are legendary in their own right. These pre-historic wetlands are home to rare flora, fauna, and mythical creatures like the infamous Rougarou! Planning on experiencing this melting pot of nature, history, and creole culture? Then it sounds like you should head out one of several incredible New Orleans Swamp Tours! Depart with a small group on a high-speed airboat, or explore the swamp on a pontoon boat equipped for up to 100 adventurers! Swamp and bayou tours are perfect for couples, seniors, large groups, and most of all families visiting New Orleans! For a limited time, purchase your New Orleans Swamp Tour online and receive an additional 10% discount with promo codes PLANT13 and/or SWAMP43! 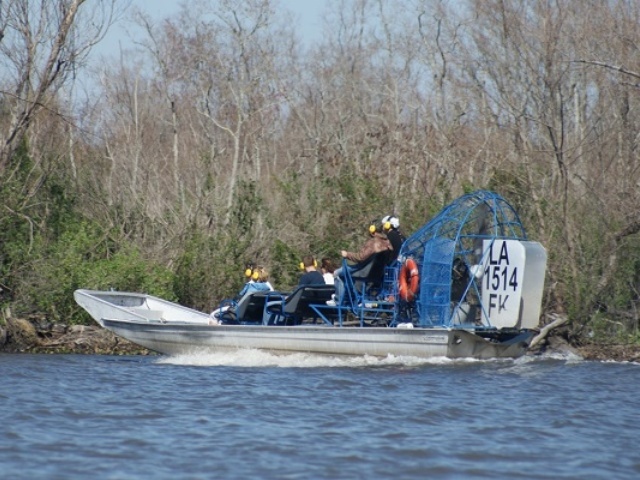 CLICK HERE to find a full list of Discounted New Orleans Swamp Tours Online! 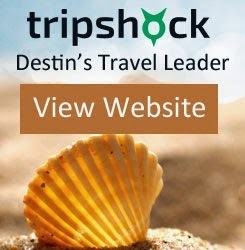 Visit TripShock.com to Save on Discounted Swamp Tours in New Orleans, LA and even more New Orleans activities & attractions.